And they said it wouldn't last. 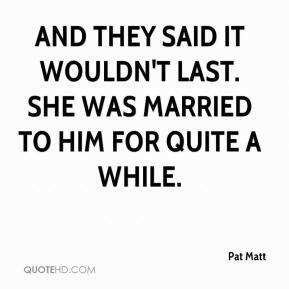 She was married to him for quite a while. 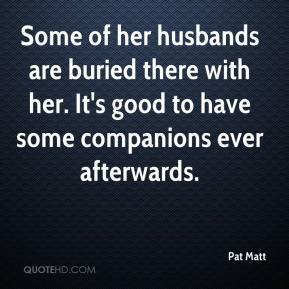 Some of her husbands are buried there with her. It's good to have some companions ever afterwards.